I have been watching the Giro de Italia on Universal Sports, I love the Giro but Universal Sports has two very monotonous American sports announcers. 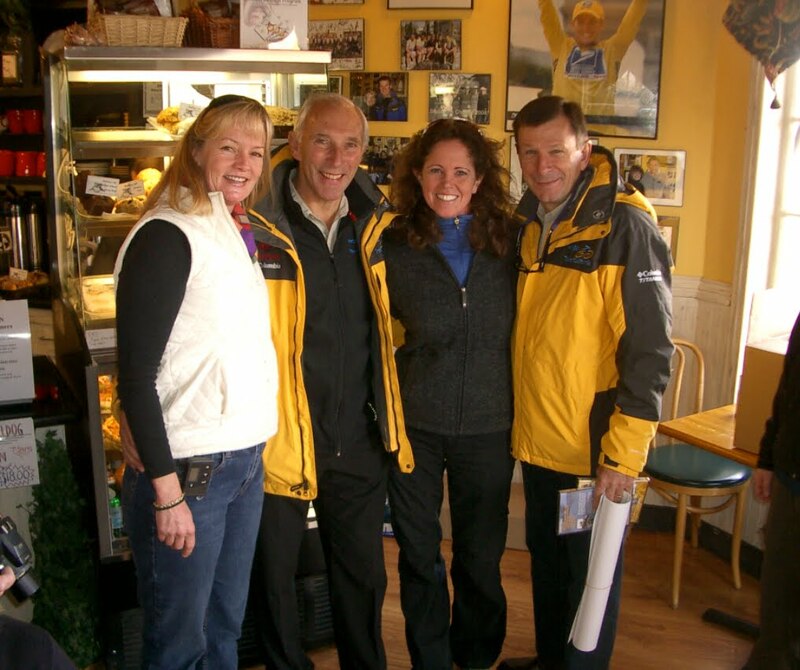 After years of listening to the British announcers Phil Liggett and Paul Sherwen, all I can say is I MISS PHIL AND PAUL! Phil and Paul make watching cycling fun. Their colorful and knowledgeable coverage of races is part of the history and feel of being a fan of professional cycling. I crack up as they banter like an old married couple, or somehow avoid talking over each other too often. They politely correct one another, forgive mistakes made in fractions of a second and move on to call a race pedal stroke by pedal stroke. No way I could talk that much about cycling for hours and hours, I would end up saying stuff like, "wow, that's so cool," "go, go, go," "ouch, that must of hurt," or "what, another castle?" In 2004 Outside Magazine had a lengthy article (5 pages) on the well known announcers of the Tour de France Phil Liggett and Paul Sherwen. My brother pulled up this old article again for your reading pleasure: 2004 Tour de France: The Ultimate Guide They're Dancing on the Pedals Holy bitumen! It's Phil and Paul, the excitable Brits who give le Tour its champagne gush. 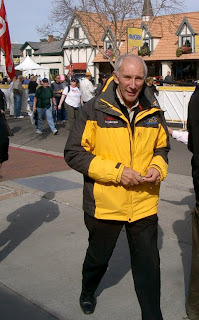 Phil Liggett can be found on Twitter. 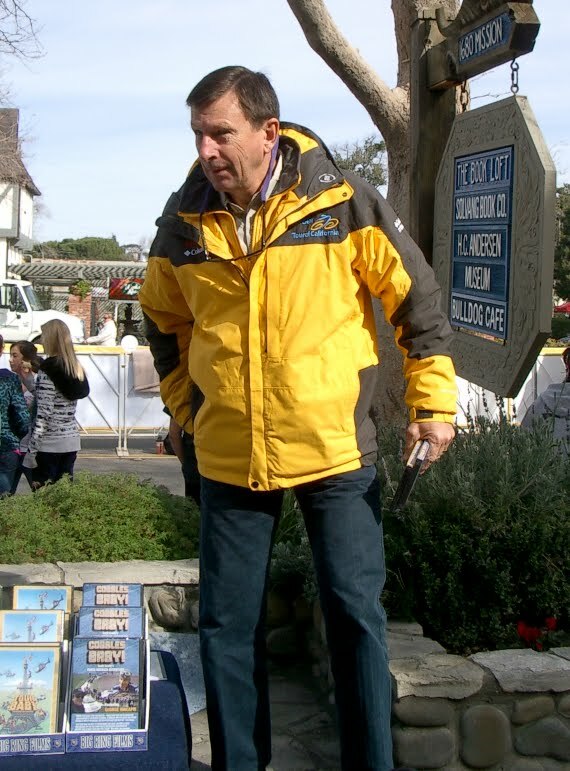 Paul Sherwen is also on Twitter.